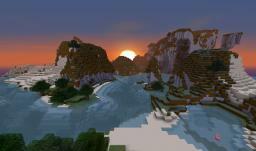 HD Minecraft Font - 64x - Default style! HD Minecraft Font - 32x - Default style! 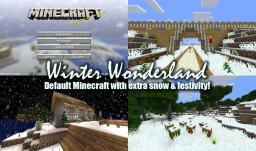 Winter Wonderland v1.3 - Default Minecraft with extra snow & festivity! Defscape 16x v2.4 - 1.6.x Ready! Defscape 32x v2.4 - 1.6.x Ready!